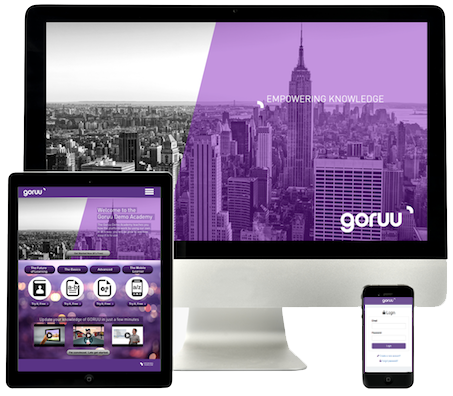 Fully optimized for mobile directed education and internal e-learning. Engage your employees in a fun, simple and efficient way of creating knowledge and skills. Integrate learning in the daily work. 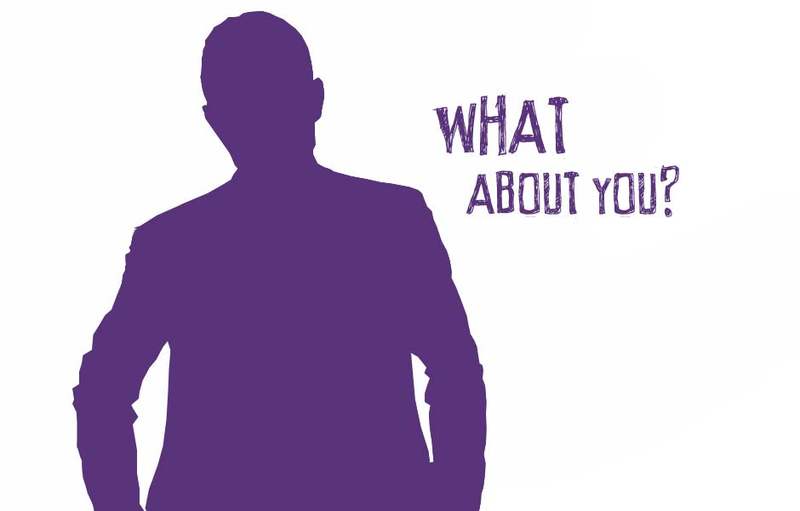 Engage the market by delivering your own branded public learning experiences and services. Simple, mobile and cost efficient. 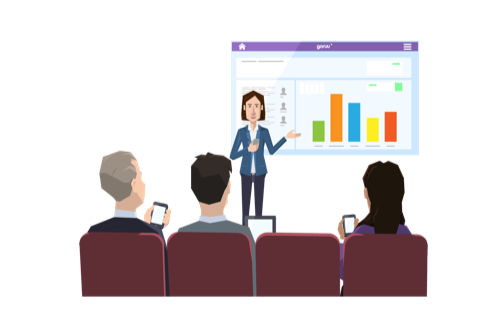 Attract students by adding online and mobile learning to your existing education and physical courses. Cost efficient and easy to use and manage. Mary teaches classroom education in digital marketing to marketing directors, communications managers and CEO’s. 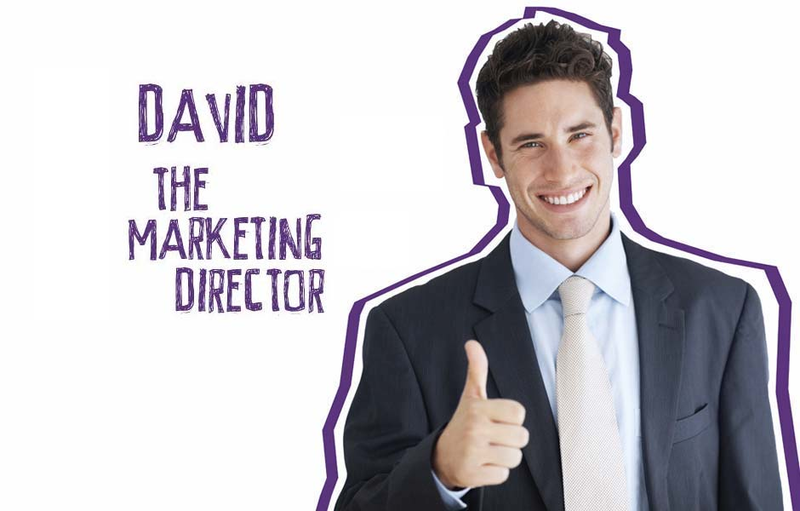 David is a marketing director of a leading fuel retail chain with more than 900 service stations with convenience stores across the country. Anna is a teacher of mathematics and all students love her lessons for the simple and relaxed way she teaches. 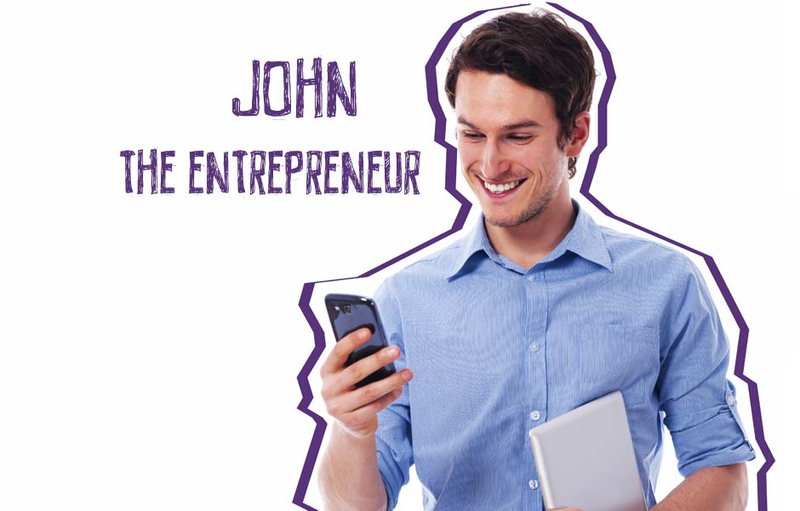 John has a company for business education and training for managers. Rita is the HR director for a transport and logistics company. 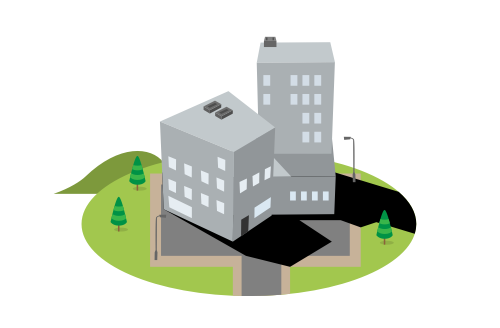 How can we make learning more easy, fun and interactive for you? Learn when and wherever you want! Download our apps. 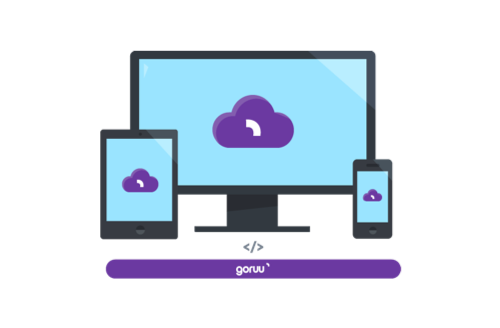 Goruu works smoothly on both tablets and smartphones.